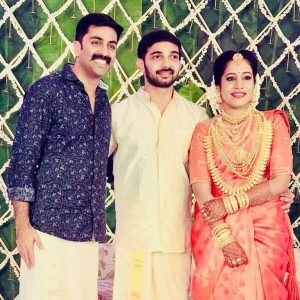 The young actor and Radio Jockey Sreejith Vijay got hitched on Saturday at Kochi. 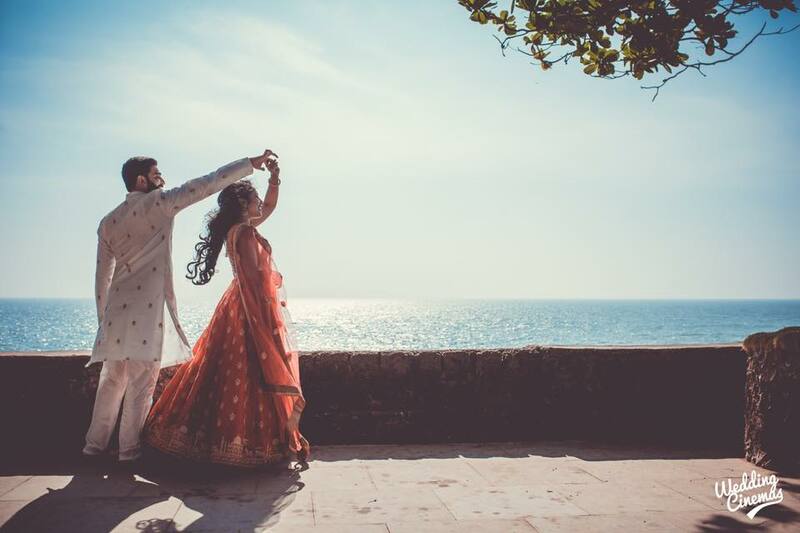 The actor who played the teenage boy Pappu in Rathnirvedham got married to his long-time love Archana Gopinath in an intimate ceremony. The function was held in a hotel in Panampilly Nagar in Ernakulam and attended by family members and celebrities. The couple got engaged on January 15 this year. Kannur native Archana is born and brought up in Delhi and is a wedding planner. Sreejith debuted in a Faasil film, Living Together and he shot to fame with the lead role in Rathinirvedam directed by T K Rajeevkumar. It was the remake of old Bharathan directorial superhit Rathinirvedam which was released in 1978.